It wasn’t so long ago that virtual reality seemed like the stuff of science fiction. The future is now here — and you can get it at the library. Lightweight virtual reality headsets allow for an immersive entertainment experience with the aid of most cellphones and easily downloadable 3D apps. VR headsets let you visit faraway places or a prehistoric landscape from the comfort of home. Or you can ride a roller coaster without shelling out theme park cash. Go scuba diving or explore the surface of the moon — the sky’s no longer the limit. The library carries three types of headsets that can be checked out for one week at a time so you can see this new reality for yourself. Both our Freefly and Utopia headsets fit all smartphone sizes, and our Zeiss headset is compatible with iPhone 6, Samsung Galaxy S4, S5, S6, Nexus 5, and LG-G3 smartphones. All work with the Google Cardboard app from Google Play and the Apple Store. Users will need to provide their own smartphone or device with 3D apps. Headsets are available on a first-come basis at our special collections shelf behind the Information Desk. For the first Lego Club of 2017, we’re going back to basics with just our imaginations and bins and bins of bricks. A lot of our regular Lego Club participants already know that building is better when you build together, and the more, the merrier. If you’ve never been to Lego Club, winter is the perfect time to stop by and see what all the fun is about. Lego Club is also a great way to get in some intergenerational bonding time too, with parents and grandparents making great building buddies. After all, you’re never too old for Legos. Upcoming Lego Clubs take place Jan. 26 and Feb. 16, both Thursdays, at 4 p.m.
Our patrons love their digital magazines, and as Overdrive phases out its digital magazine service, our robust Flipster collection is ready to step in to fill that need. Since its launch last year, the library’s Flipster collection has grown in size and popularity with more than 100 titles available to Bethlehem patrons, who now have access to what’s available through the Upper Hudson Library System, along with titles that are exclusive to our collection. You can easily browse and view the magazines available through the Flipster link on our website, or select the “Open in App” option to download magazines to a free, easy-to-install app, where they can be read and managed offline. 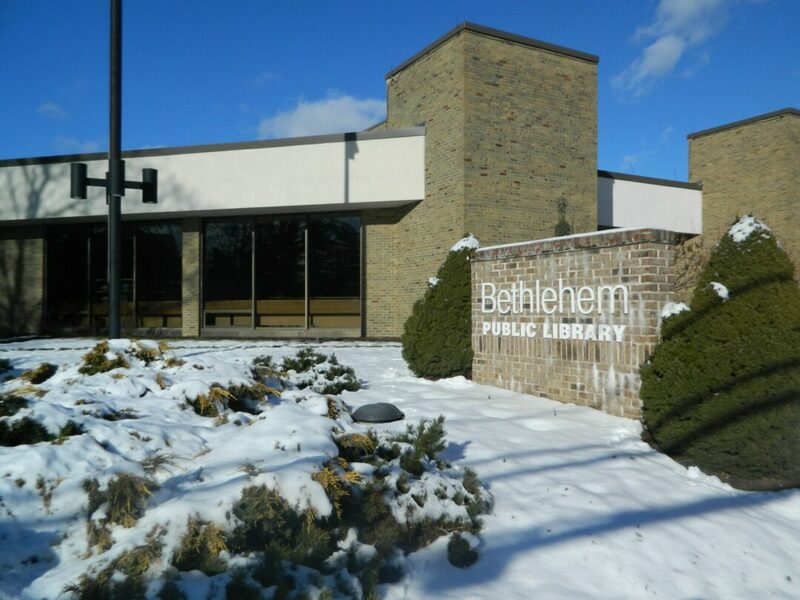 You will need a Bethlehem library card to download our titles or view them in an off-site browser. If you’re in the library, however, you won’t need to sign in at all. Access Flipster on your cellphone, computer or tablet — including the Kindle Fire — as long as it is connected to the internet. The library has set aside dedicated group study space for Regents test prep through Wednesday, Jan. 24. Students and their tutors are welcome to drop in and stay as long as needed during scheduled hours. The full schedule is available at the library and online at www.bethlehempubliclibrary.org. Now available to Bethlehem patrons is Mango Languages, a fun and easy-to-use, self-paced language learning program with more than 70 language courses. It’s easy to get started, just head to our website at www.bethlehempubliclibrary.org and click on the Mango Languages icon on the home page. You’ll be asked to create an account using your email address. Please remember that in the event of inclement weather, the library’s telephone system will provide information on a closing or delayed opening. Call ahead. 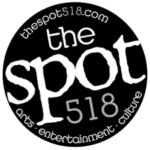 Create a project with us, bring something you want to work on, or just brush up on the basics, 3 to 4 p.m.
Also January 30. Learn the basics of using Microsoft Word 2010 in this two-session program, 10 a.m. to noon. Registration required. We supply the Legos; you supply the imagination. Build structures and make friends, 4 p.m. For kids and families.